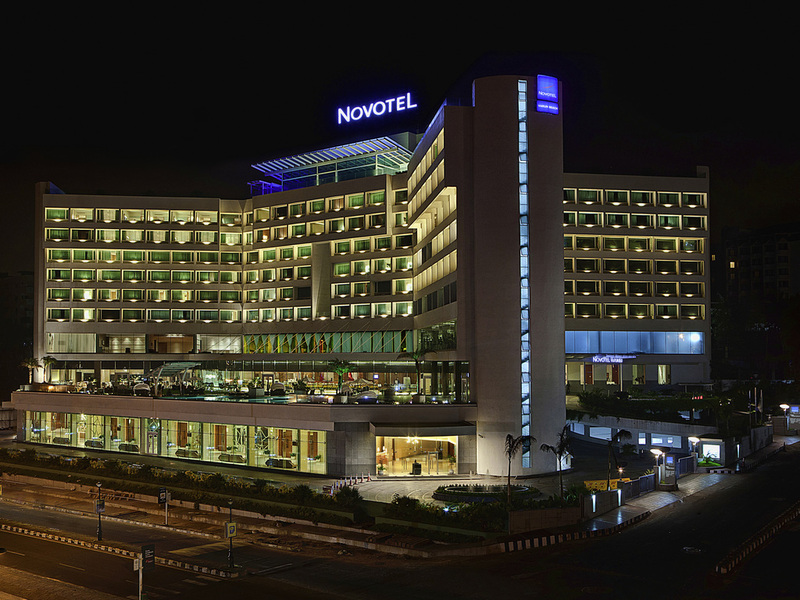 Spoil yourself in 5-star seafront luxury at Novotel Visakhapatnam Varun Beach hotel. Spare contemporary design makes your room a calm haven, and picture windows offer you dazzling Bay of Bengal views. Rise and shine with a dip in the infinity pool and bre akfast with an ocean backdrop at the lavish Indian and Western buffet at Novotel. A rooftop bar & restaurant, Infinity with a spectacular view of the Bay of Bengal is ideal to unwind while sipping your favourite drink along with exotic kebabs, grills and sizzlers. A relaxed ambiance and delicious food complement your perfect evening. An all-day dining multi-cuisine Restaurant, The Square is rated amongst the top 5 restaurants in Visakhapatnam. It is extremely popular for its delicacies and its Lavish Buffet spread for Breakfast, lunch and Dinner. From exotic veg and non veg thali for lunches to succulent Kebabs & Biryani at the pool side, enjoy the exquisite Indian cuisine at the specialty restaurant, while you cherish the cosy ambience watching the enigmatic view of the Bay of Bengal. Shake a leg or two at the enigmatic Lounge Bar with live music and international beverages. Treat yourself with a glass of single malt or a refreshing beer to celebrate your day, while you enjoy the breathtaking view of the place.